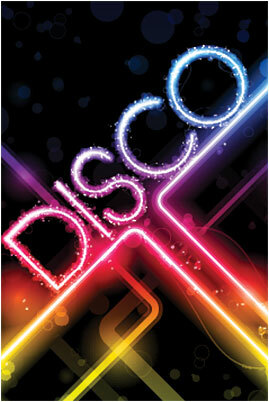 Disco Daisy loves to dance. She is the perfect girl to invite to your party. 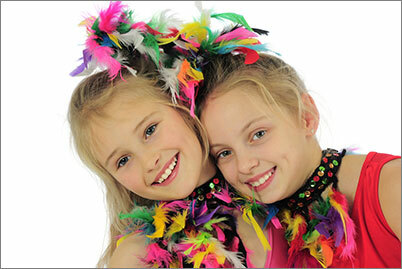 Let's get this party started with lots of music, lighting, dancing and feather boas. 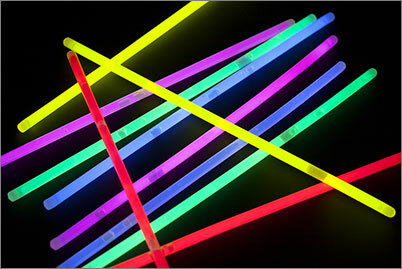 We'll even provide the glow sticks to make a necklace or bracelet.